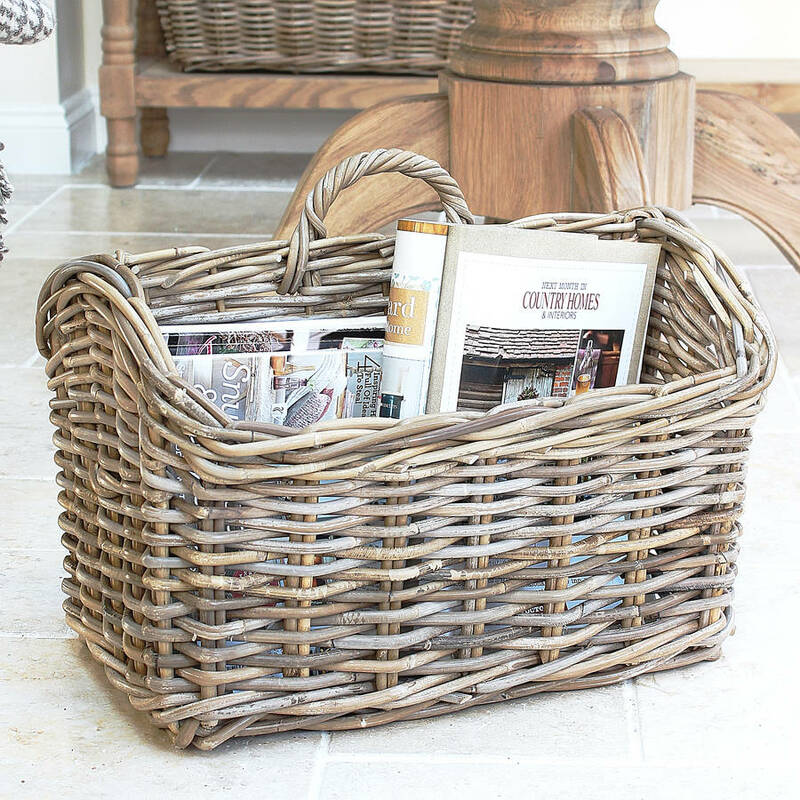 This rustic country style rattan magazine rack, will make a great addition to your home storage. 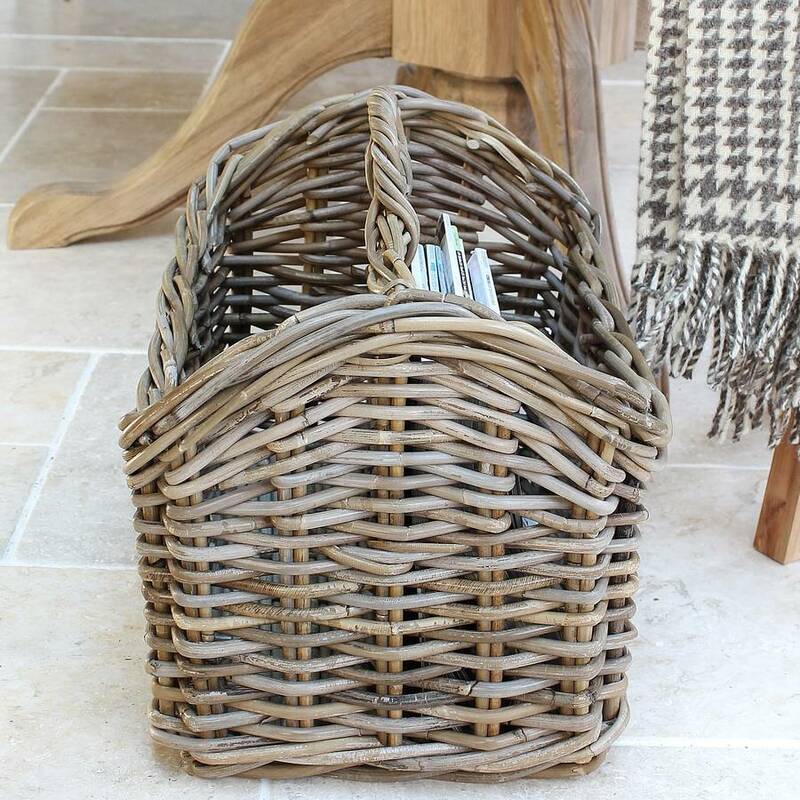 Finished in a washed hand woven rattan, it has two roomy compartments and is a sturdy magazine rack. 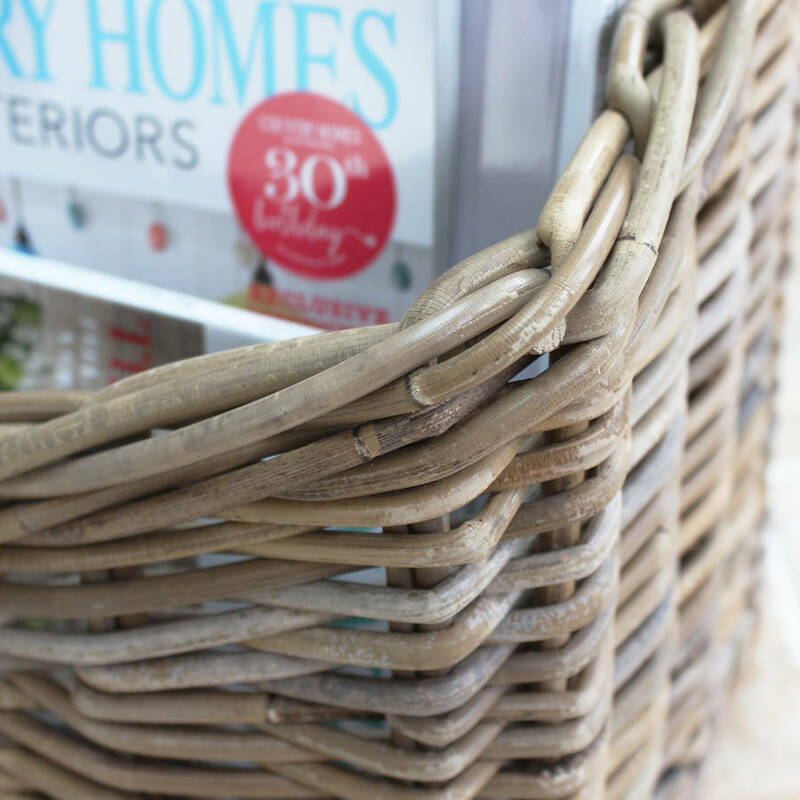 Keep all your favourite magazines neat and tidy with this magazine rack and to finish the look we also have matching log baskets in the same range. As each basket is handwoven please allow a 5% +/- tolerance with sizes. This product is dispatched to you by Marquis & Dawe.